“Choke! Choke! Choke!” Ashley yells. This is our tactic to prevent people from gathering in the boat’s belowdecks traffic lanes. With a galley that’s perfect for socializing—and nine people sharing the casual camaraderie that comes with life onboard—“chokes” are a common occurrence as folks hustle to prepare for ROV launches, educational programs and sailing. 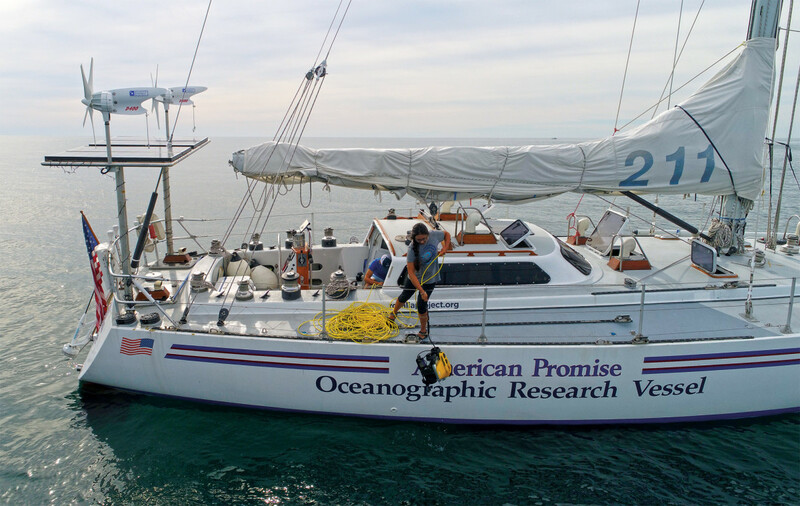 We’re aboard the historic American Promise, made famous by Dodge Morgan’s 1985-86 record-breaking solo nonstop world circumnavigation. These days she belongs to the Rozalia Project, and each summer she houses volunteers, scientists and lots of positive energy. 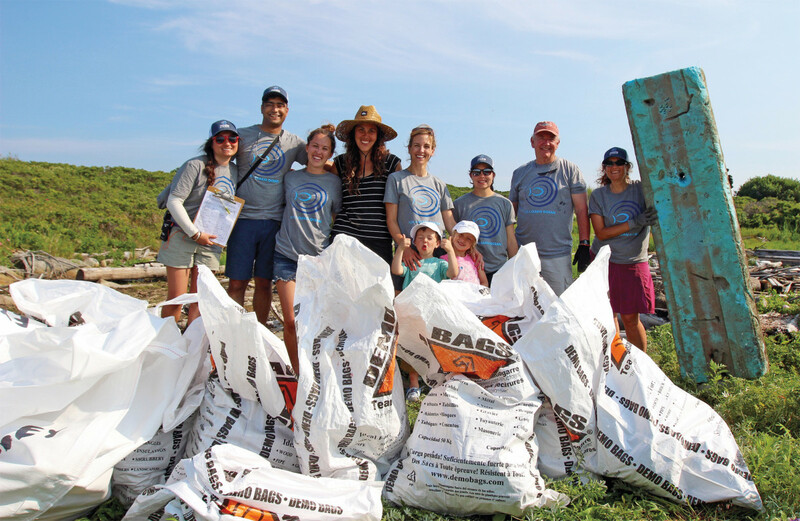 The Rozalia Project, founded by Rachael Miller and James Lyne, is an organization focused on solving the problem of marine debris through their four pillars of cleanup: education, innovative technology and solutions-based research. The project is cleaning up our oceans, spreading the word about marine debris and creating pragmatic solutions to one of the world’s most pressing environmental problems. I hopped on board American Promise for nine days during the summer of 2017, on a journey spanning Boston, Massachusetts, to Kittery, Maine. For two years now, the project has focused on its new initiative, Expedition STEM for the Ocean. The expedition is designed to “inspire young boaters and coastal residents to be an active part of the solution to marine debris in the near term,” through cleanups and solutions thinking, and “in the long term by entering [STEM] fields with an ocean or environmental focus” (rozaliaproject.org). 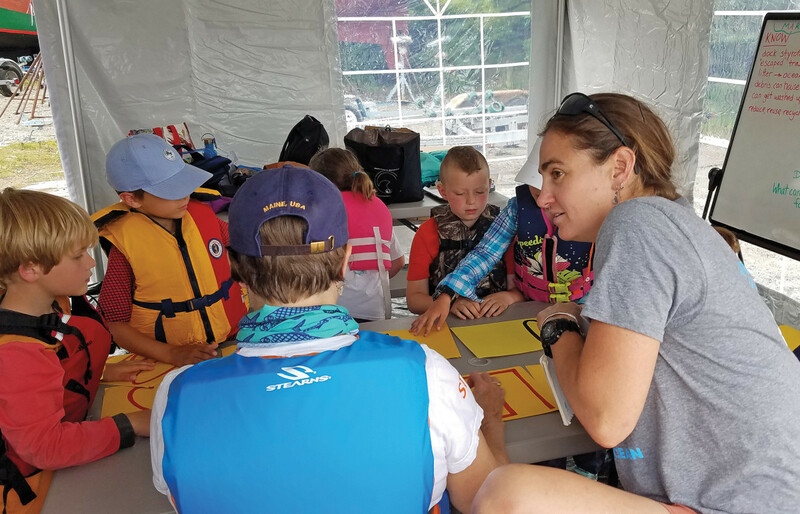 Our program with Seacoast Science Center at the Isle of Shoals, New Hampshire, was an illustrative example of how the Expedition STEM curriculum is implemented. We met 12 middle school students and kicked things off with a cleanup. In just 30 minutes we collected, sorted and logged around 300 pieces of marine debris above the high-water line—items like rope, lobster trap parts, food wrappers, plastic bottles and caps. Finding a perfectly intact styrofoam Dunkin Donuts cup on a remote island six miles offshore? It really hit home. This was not a feel-good, “save-the-world,” easy cleanup. This was data collection that showed us all the direct impact we are having on the ocean, in a hands-on way. After an engaging discussion about the debris we’d found, we rowed out to American Promise. Aboard, we launched the Remotely Operated Vehicle, or ROV, an underwater robot, equipped with a camera and grasping claws. As Captain Rachael Miller skillfully “flew” it over the seafloor, her eyes glued to the computer monitor showing the video return, the kids crowded around. They watched in awe, one saying, “Is that the bottom of the ocean?” Unfortunately, they also saw many abandoned lobster traps, or “ghost traps,” a type of pollution many haven’t seen before. Long after they’re lost or abandoned, derelict traps and nets continue to catch lobsters and fish. When a lobster dies while trapped, its decomposing body attracts more lobsters, which are then also caught in the abandoned gear. This cycle is called ghost fishing. Similarly, according to our crewmember Elizabeth Hogan, who works for World Animal Protection, up to 10,000 gill nets are lost in the Baltic Sea each year, with each capable of killing $20,000 worth of seafood. After being inspired by our ROV seafloor exploration, it was time to brainstorm how to encourage human behavior change. Groups were organized based on what marine debris issues “screamed” at us. My group of five worked on single-use drink bottles and the problems they create. According to the Rozalia Project, there are five main ways to inspire behavior change—education, messaging, legislation, redesign and innovation—and we based our solutions off these concepts, ultimately proposing a vending machine that dispenses full reusable metal water bottles, with a refill station on the outside: innovation. Two other groups worked on the animal entanglement and ghost fishing problem. One group proposed a documentary showing graphic footage of entangled animals—messaging and education. The other proposed a rope design that has 5ft segments joined by a connector or screw that dissolves in water after three weeks—redesign. Lastly, the plastic bag group designed a personal collapsible shopping cart to put in your car with a basket top that can be detached and carried, completely removing bags from the picture. Responsible behavior could then be incentivized by a plastic bag tax—innovation and legislation. 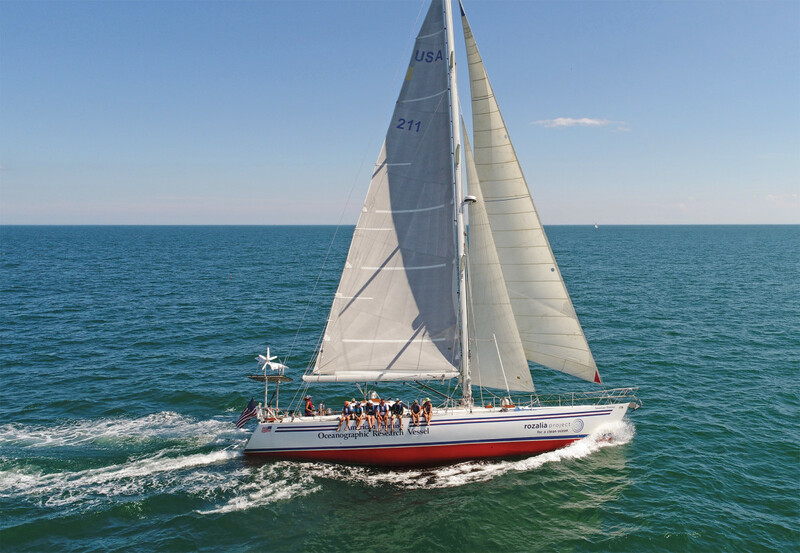 Also worth mentioning are the Rozalia Project’s efforts to practice what it preaches by making American Promise the greenest sailing research vessel on the planet. With the help of 11th Hour Racing, the project has gone “green” with its propulsion, electricity and lifestyle on board. 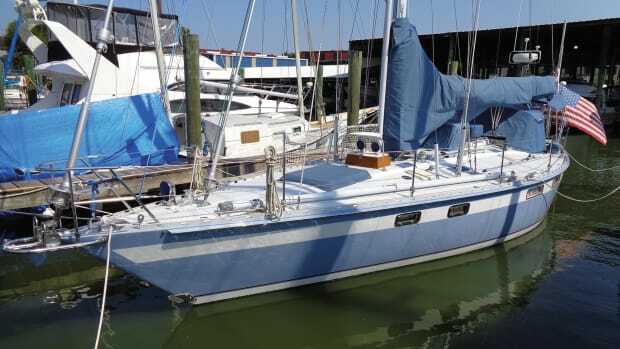 First, with help from the Maine Clean Marine Diesel Program and Kilroy Realty, American Promise traded her gnarly old engine for a Tier 3 Marine diesel engine. 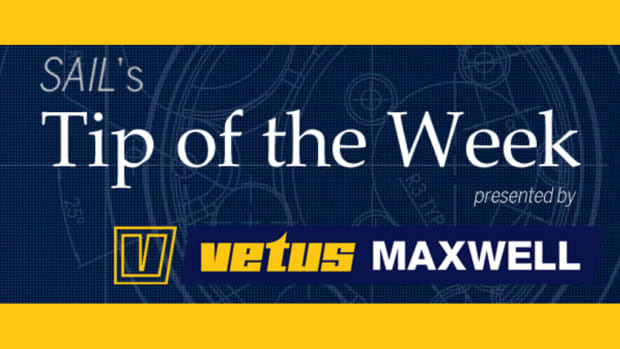 It’s high-efficiency, low-noise and low-vibration. 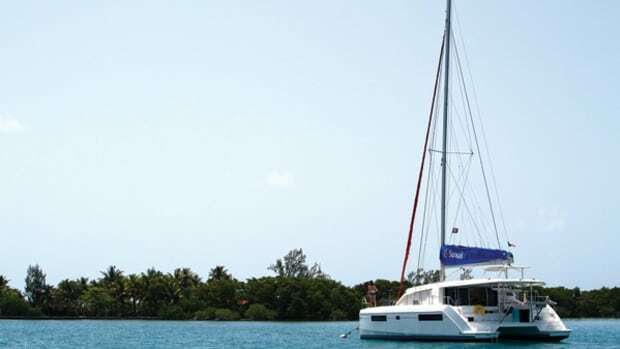 Second, the boat uses a combination of solar, hydro and wind power for electricity. In three years, Rozalia has not once turned on the generator or hooked up to shore power. That includes powering the ROV, a drone, projector, computers, electronics and refrigeration. Lastly, life aboard is earth-conscious, with the crew eating vegetables only and recycling assiduously. Nothing goes overboard except our biodegradable ocean-safe soap from sponsor Lunaroma. Even the decorative light string is solar powered. 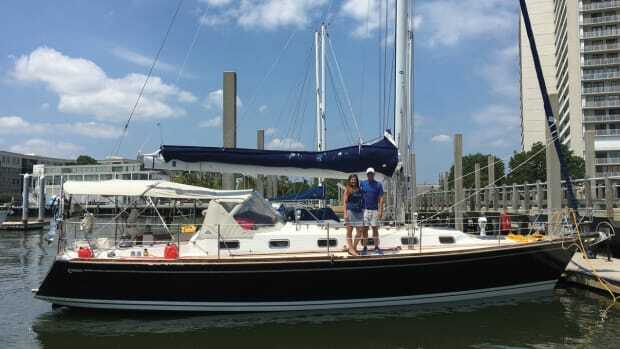 Beyond its mission statement of inspiring others, American Promise is an inspiring boat to live aboard in and of itself. Over the course of the 12 days, the expedition did five small cleanups the crew found 2,087 pieces of trash, including 276 cigarette butts, 236 rope pieces, 205 lobster trap pieces, 191 plastic bottles and caps, 124 food wrappers and 66 balloons. Clearly, we residents of Planet Earth—can do better. And while “reduce, reuse, recycle” may seem like background noise at this point, it works. Do you need that spoon on top of your ice cream cone? That plastic bag? That straw? Where will it end up? Is there a trashcan on your local pier that isn’t overflowing? 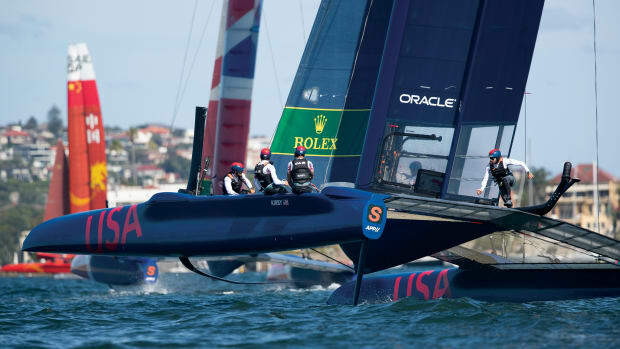 What’s going to happen to your 5-year-old’s snack wrapper at sailing camp? Even inland, many the storm drains of many cities flow straight into their harbors, bringing litter along for the ride. All water leads to the ocean. If my Rozalia Project experience has taught me anything, it’s that the first step in environmental justice is finding an issue you’re passionate about. 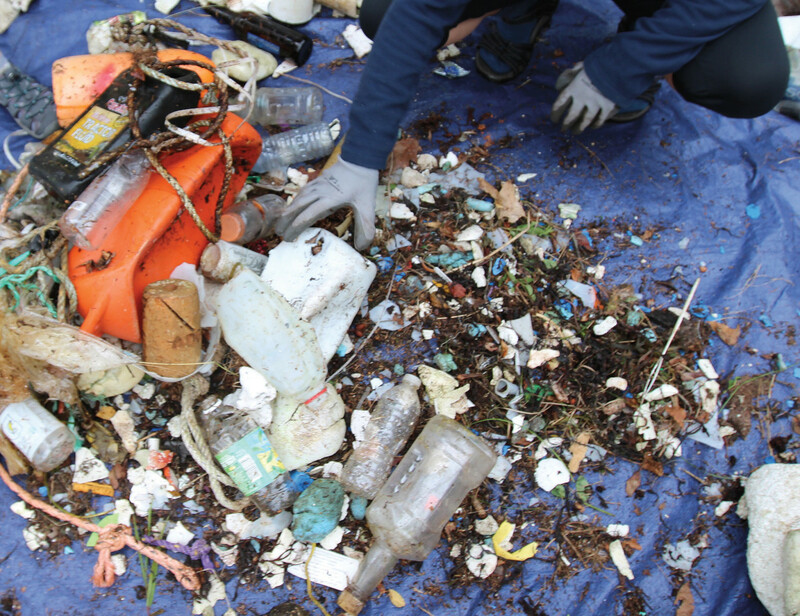 Marine debris was screaming at Rachael, so she started the Rozalia Project. Single-use waterbottles were screaming at my brainstorming group, so we made a plan to create a new vending machine that the kids then presented to their school’s principal. What’s screaming at you? To learn more or get involved, visit rozaliaproject.org. Renee Torrie is an avid adventurer who is passionate about the environment. She is a fourth-year skipper on the McGill University Sailing Team.  Rules of the Road is an in-depth course that dives into the Navigational Rules of boating. 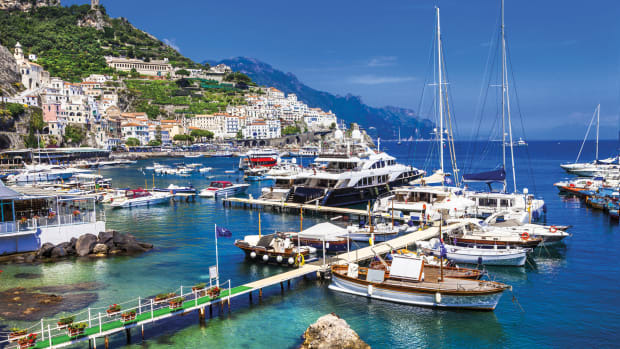 Instructor Robert Reeder, will review each rule in detail, citing both inland and international distinctions, and teaching the safe operation of both recreational and commercial vessels in US and International waters. 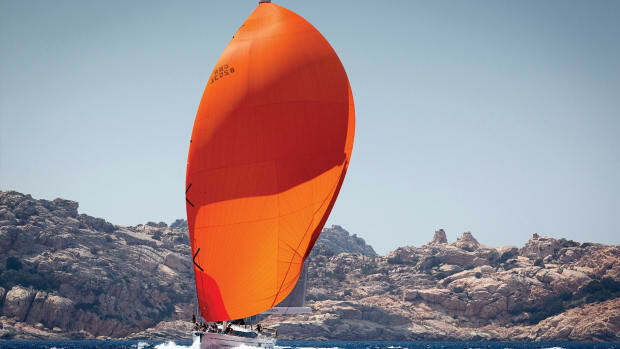 These concepts are essential knowledge for the smallest dinghy to the biggest Superyacht. Sign up today and use the coupon code: SAIL for 15% off.